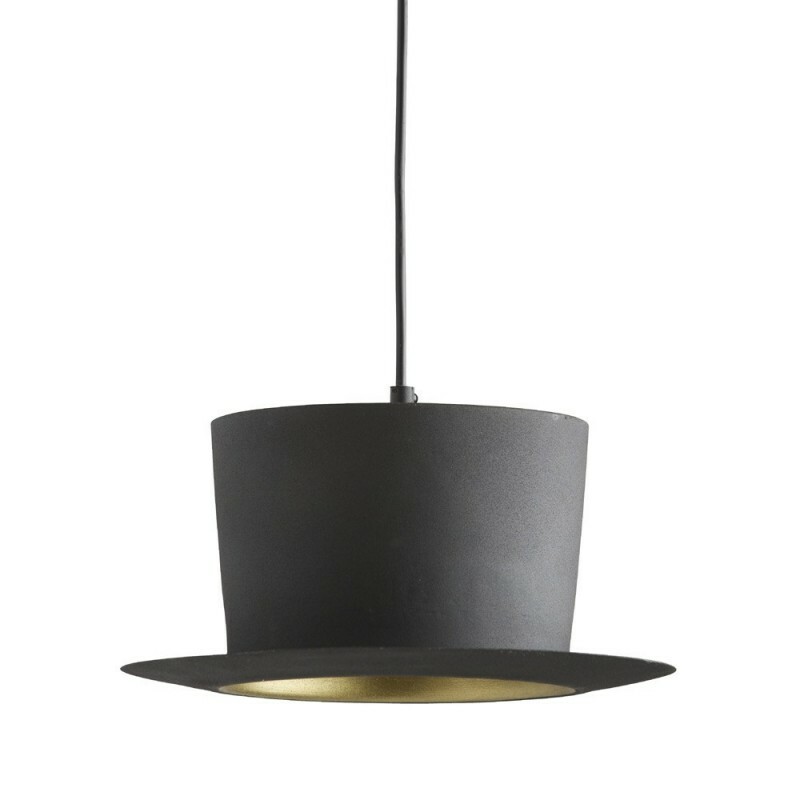 This fun and quirky Top Hat Pendant Light adds a modern twist to your kitchen or dining room, finished in a stylish matte black. 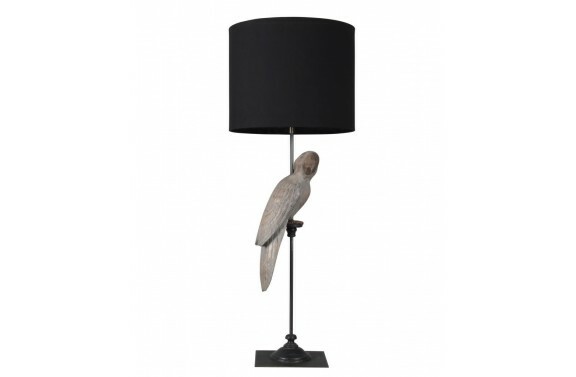 Pair with our Bowler Hat Pendant Light for double the impact. 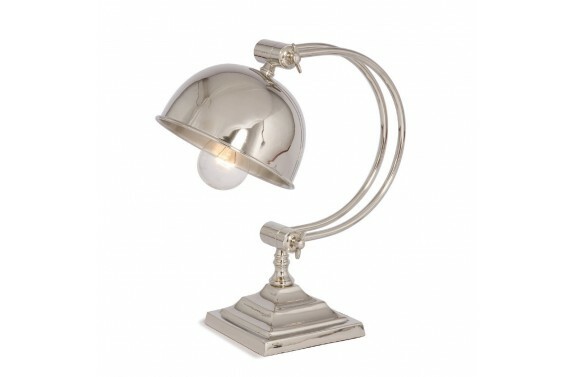 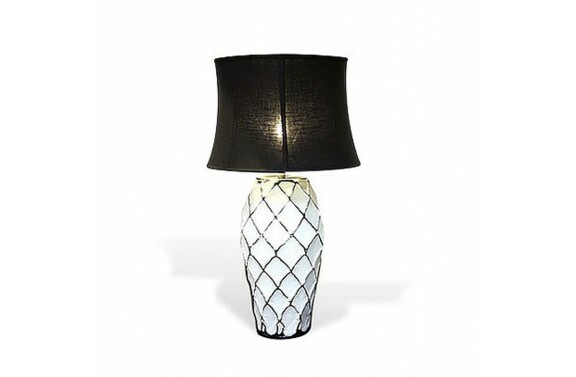 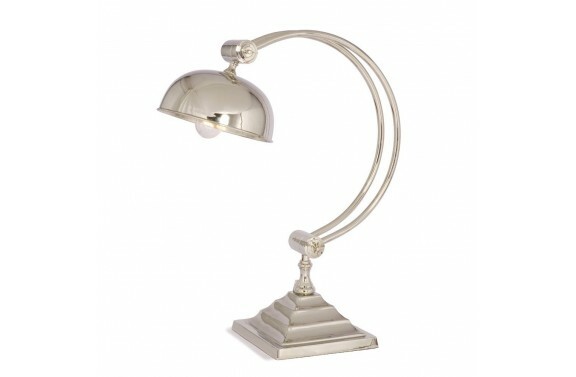 An eye catching white metal lamp with a distinctive trellis effect. 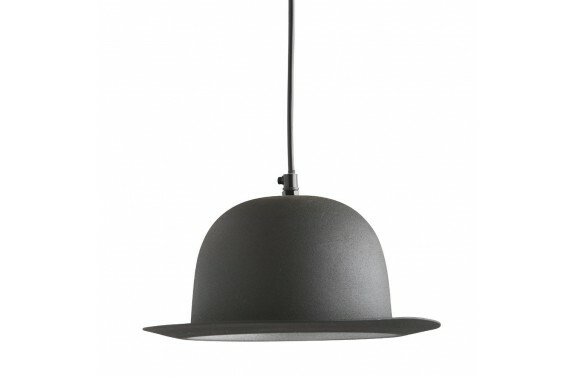 Comes complete with black cotton shade. 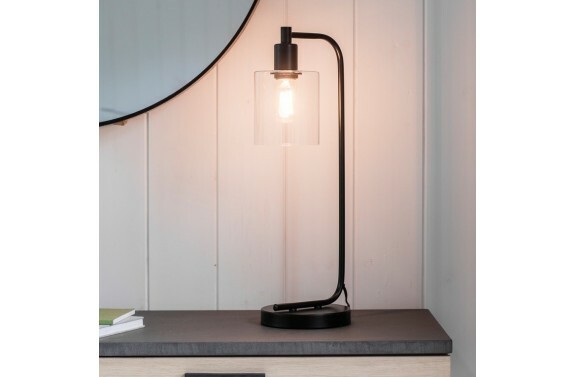 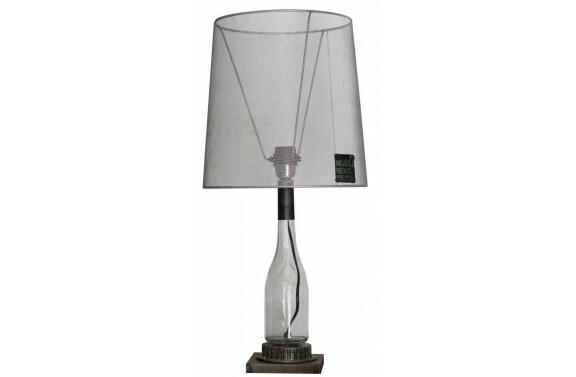 Light up your room with this urban design glass shade table lamp, perfectly suited to a filament bulb. 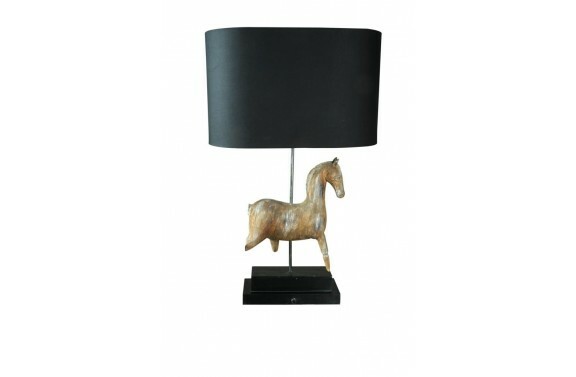 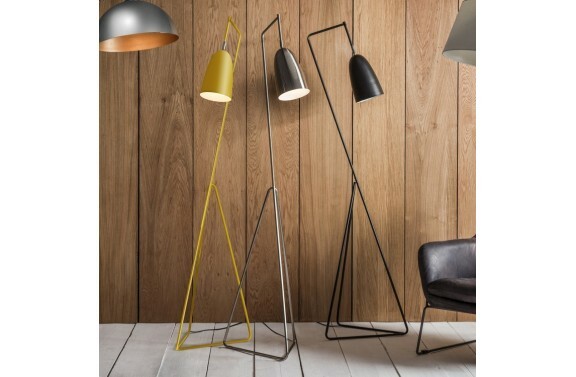 Uber cool metal floor lamp available in yellow, grey & black. 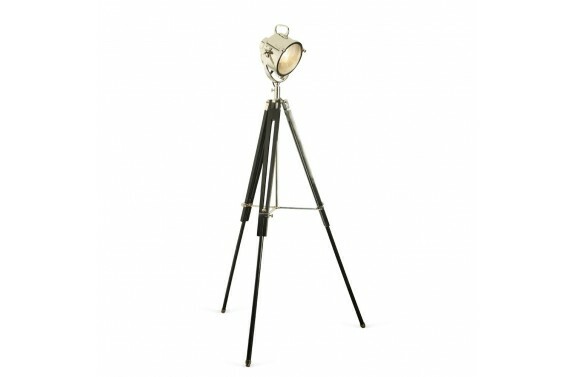 Light up your room with this urban design glass shade floor lamp, perfectly suited to a filament bulb. 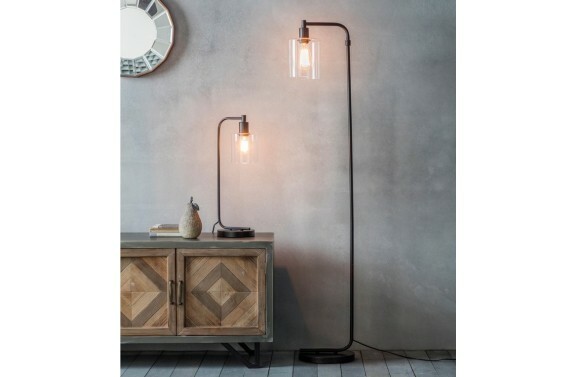 Matching products available, bulbs not included.